Tennessee Williams’s fame as a playwright has unjustly overshadowed his accomplishment in poetry. 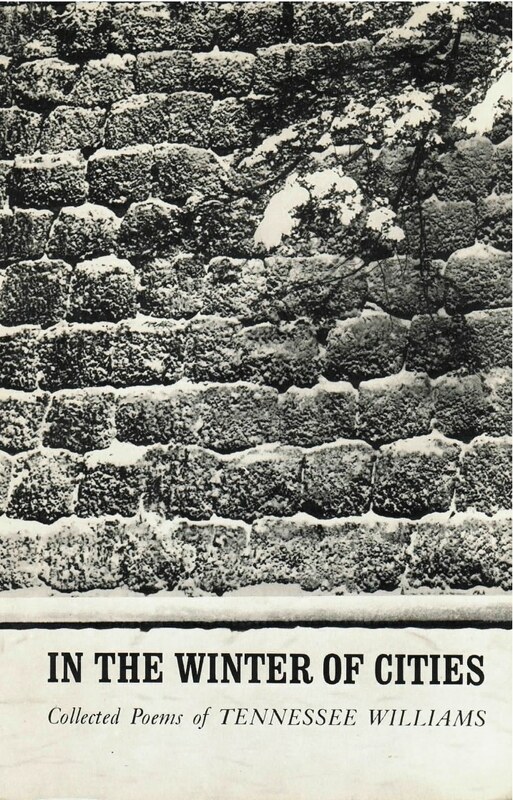 This paperback edition of In The Winter of Cities––his collected poems to 1962––permits a wider audience to know Williams the poet. The poems in this volume range from songs and short lyrics to personal statements of the greatest intensity and power. They are rich in imagery and illuminated by the psychological intuition which we know so well from Williams’s plays.